WOW! 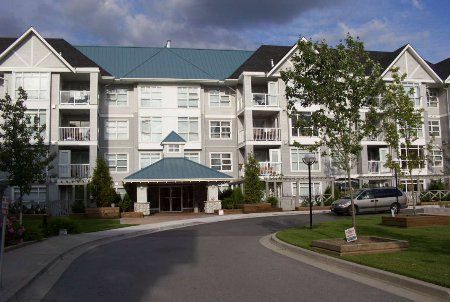 Check out this nearly new ground level unit with its' HUGE patio and private setting! The interior is designer finished with beautiful tile floor throughout the main living area. Away from street noise, the patio has 3 acceses! This is a seriously upgraded unit on the quiet side of the complex., New ground level unit with huge private patio!